Otten Building Maintenance construction cleanup services takes care of the left-over materials, all the dirt and dust generated during construction and all the other general junk. Construction companies build things and don’t typically think about cleaning up the job site once they are done. The completion of a construction or renovation project can leave a mess behind, which is why construction companies and facility managers rely on Otten Building Maintenance. Usage of proper tools and cleaning products – professional cleaners are require to have many different tools and an array of cleaning techniques to properly clean specific materials. No additional employees – by outsourcing your cleaning needs, you get a professional who will do all of the cleaning effectively, quickly, and safely. Proper disposal and recycling (if need) – professional cleaning services are aware of the local regulations regarding cleaning substances, recycling and disposal of wastes. After the construction cleanup project is complete, Otten Building Maintenance offers ongoing cleaning and maintenance services. 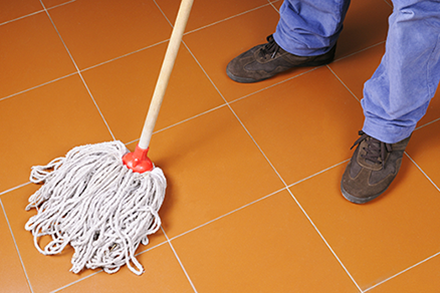 We can help you design a scheduled cleaning maintenance program that fits your needs. 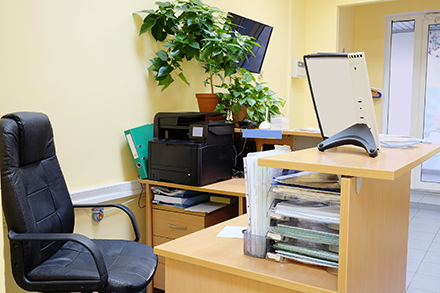 Our commercial office cleaning services are flexible and work around your schedule. 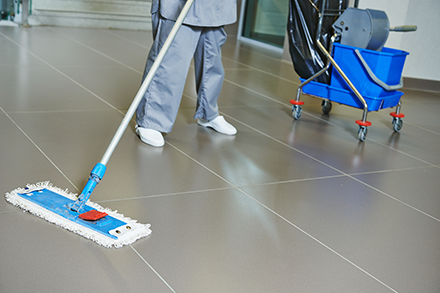 Have questions about our commercial office cleaning or post-construction cleanup services? Contact us and we will be more than happy to answer any questions you may have. Different levels, different demands – over 20 years of experience cleaning cleanrooms.